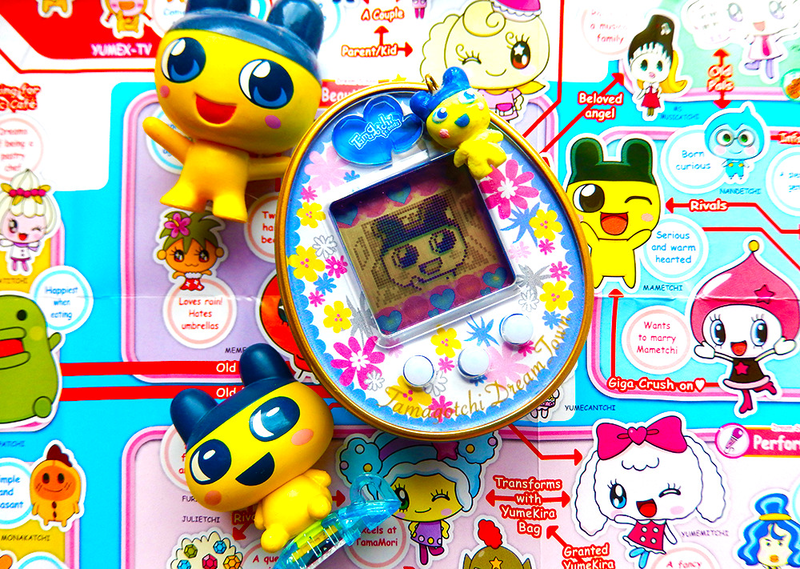 After Kitty Purry and her new fella Orlando Bloom wore matching Tamagotchi's to the Met Gala on Monday, we thought it was an appropriate time to reflect upon our undying love for Tamagotchi's. 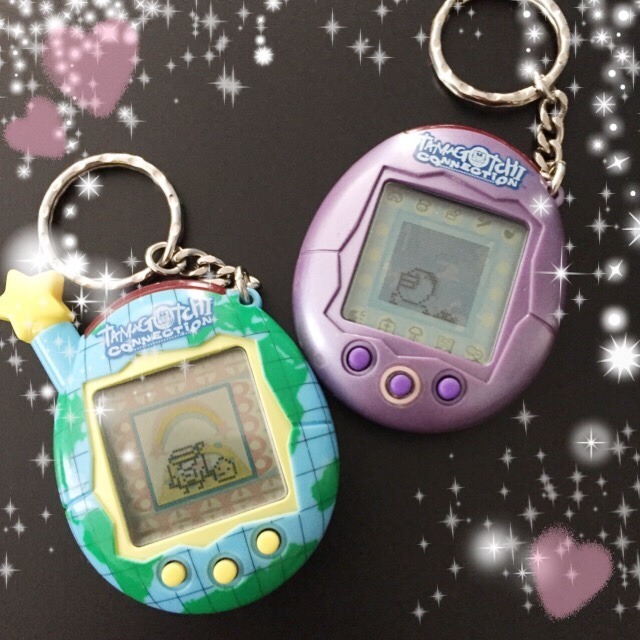 A revival is now in full swing, but how many of these tamagotchi feels do you remember? 1) Firstly, there was the birth. They were usually conceived via a cash transaction, credit/debit card payment, or theft. 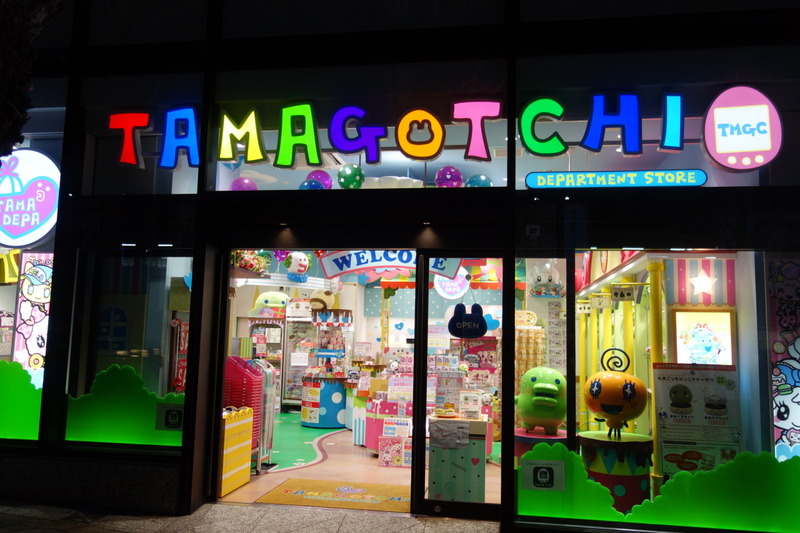 2) Like a seedling breaching the soil for the first time, your tamagotchi was brought to life by turning on the switch. What a moment. 3) New life is so profound. 4) And then the madness would begin, usually with a poop. 5) You had to feed it, water it, poop it all the time. 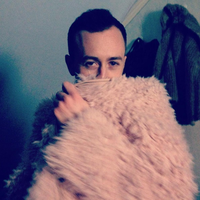 6) You'd probably sleep with it too because they really brought out the needy side in you. 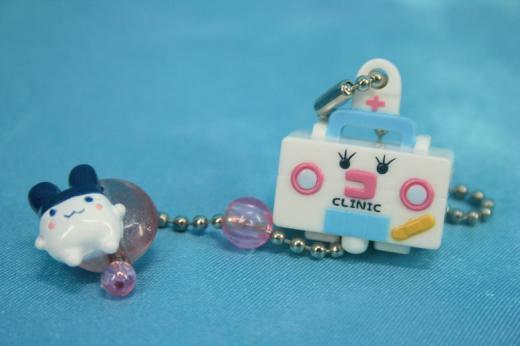 7) All your fwendz thought they were, like, super kawaiii! 8) You learned A LOT about the life cycle. 9) Keeping them clean was fundamental. 10) You talked to them like they were a real person because you were still young enough for that to be considered socially acceptable. 11) HAVING A COMPLETE BREAKDOWN WHEN YOU FORGET TO PUT THEM ON PAUSE!!! 12) Kissing them goodnight because Tamagotchi is bae. 15) Tfw you plan to get a McDonalds after the funeral but you're still sad. 16) But then you remembered the reset button!